Every triathlon event highly depends on the goodwill and free labor of volunteers. They start working long before the races begins and finish long after the race has ended. Over the past 15 years I have come across quite a few types, regardless of which country or event, some are good, medium and just bad! 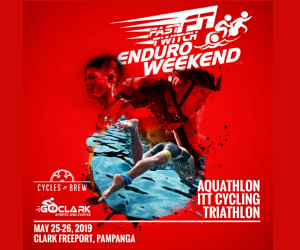 Personally, I believe it’s part of ‘paying your dues’ in being a triathlete, as it gives you a broader perspective of the race and especially the actions or words of the athletes. I have volunteered at several triathlons over the years, including two IM’s and two 70.3’s. My positions varied from wet suit stripper, water safety, crossing guard, draft marshal, aid station attendant and loop checker! 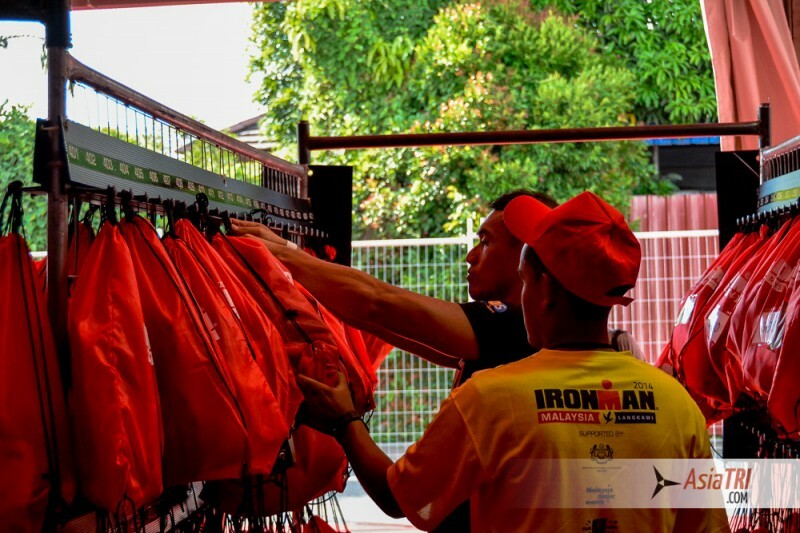 I learned a lot, so much that I have advised a few athletes over the years to volunteer at an Ironman event before they decide to participate. It will open their eyes by getting a feel for the dynamics, see athletes of all levels/shapes/sizes giver’ over the given circumstances and landscape. 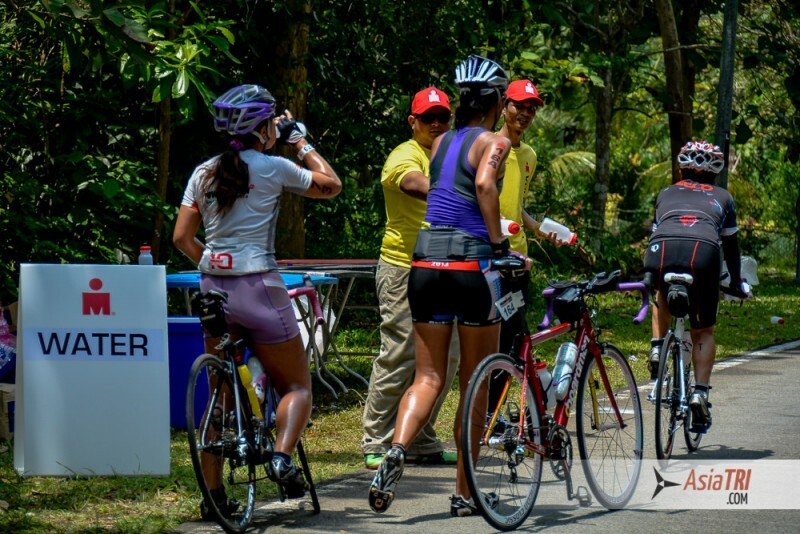 It’s un-fortunately easy to get frustrated at volunteers in the heat of the moment, few of them might have competed in a triathlon and even the experienced one’s can be a bit sketchy. They are either injured, wuss out last minute or simply not in the shape for a PR. They might be from out of town, not wearing the official volunteer T-shirt, but rather some other triathlon apparel to separate themselves from the other volunteers. They may get overly involved at times, focused on policing the athletes instead of the spectators. They are easily distracted by the un-folding of the race, maybe a bit too loud at times and spotted moving around where ever the main action is.They may leave their post early for the finish area and be first to fetch the free post-race meal from the race organizers! This person is semi athletic already, most-likely young and possibly a local. They will be in awe with what they witness over the day. They will cheer a bit too much and will be seen running around extra hard to help the athletes in action. They will temporarily look up to the guy who should have raced& ask him too many questions. 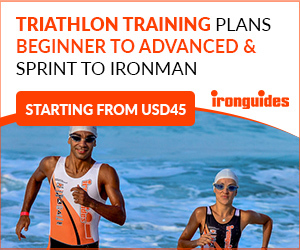 Soon after the race they will get involved in the sport, maybe just one or all three, then eventually get hooked in the melting pot that triathlon is! This person was likely forced to do this, either by a relative, friend or compulsory community work. They most-likely local and don’t really like sport in general. They are overwhelmed by the event and will never understand why somebody would pay money to run half naked in spandex, sweaty and tired under the sun. They are more comfortable in front of a computer or at the library than out in the field. Often, they will frustrate participants with their poor assertiveness and sometimes find themselves in the way. The guy who shouda raced will try to eat his meal! Senior citizens and baby boomers are often spotted as volunteers in miscellaneous events around the world. They move slowly but deliberately with a smile. They are the glue that holds the volunteer crew together by monitoring diligently the big picture of the event. They often part of it for many years already. They will cross the T’s and dot the I’s at whatever job they do, which often is more than one over the race weekend. Their main concern is everybody’s safety and enjoyment. They encourage those at the back of the field and maybe the last volunteers standing. Their most-likely a local, they will cherish the race T-shirt and wear it on their morning walks or to bingo! This person has volunteered at races in the past, they might do 1 sport more seriously or may have raced a triathlon before, but found it terribly hard so now their content in helping from the sidelines. They might be out-of-town to support friends racing. They prioritize the overall execution of the race. They will do a good job policing the spectators and educating their fellowvolunteer’s.They always look forward to the free T-shirts, free meal and hope for a volunteers party post race! They might have the bad habit of trying to talk too much to the racers in action, especially those they know,sometimes, they confused their role as a volunteer to the one of a race officials. At the end of the day, we primary rely on volunteers for safety, directions and encouragements – not for a perfect bottle hand off at 30 KPH. It’s the responsibility of all race organizers to educate their volunteers for a successful event, have well stocked food/drinks stations and motivate the community to host the best race they can year-after-year!